The Stanislaus Council of Governments received a grant through the State Department of Business, Transportation and Housing's California Blueprint Program to help develop a regional approach to transportation and land use decisions through county level public involvement and the development of scenario planning mapping tools. 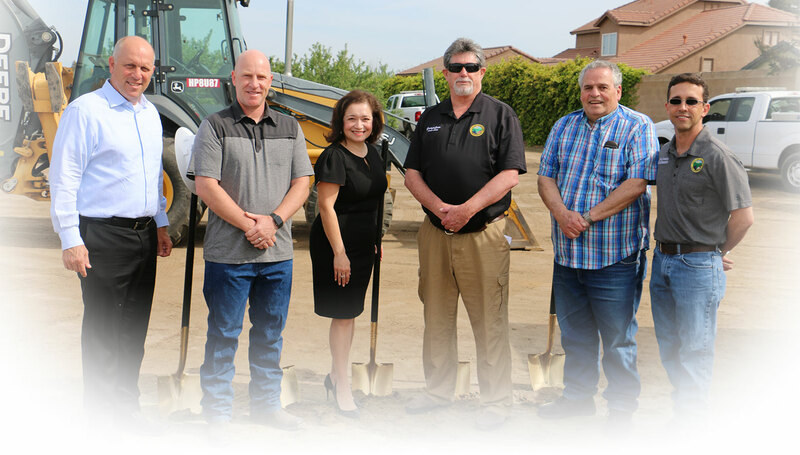 Elected officials from each city and county throughout the valley will determine how their jurisdictions will accommodate the regional vision. The Blueprint process is designed to create tools to help the region plan for future growth and quality of life through the integration of transportation, housing, land use, economic development and environmental protection. 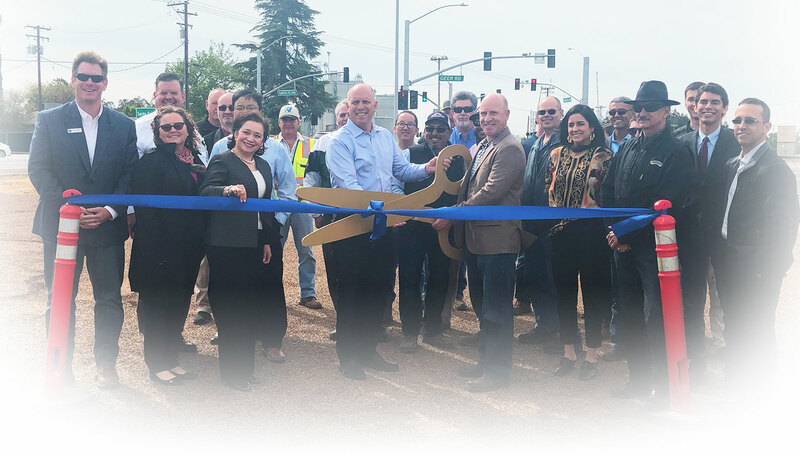 Most recently, the San Joaquin Valley Blueprint Program implemented the Blueprint Tool Kit to assist in efforts to improve air quality by encouraging cooperation and providing a forum for professionals to exchange ideas and share successes addressing growth and air quality in the Valley. Blueprints are regional in scope and integrate land use, transportation and resource planning. The planning process is based on the “Three E’s” of sustainable communities: prosperous economy, quality environment, and social equity. 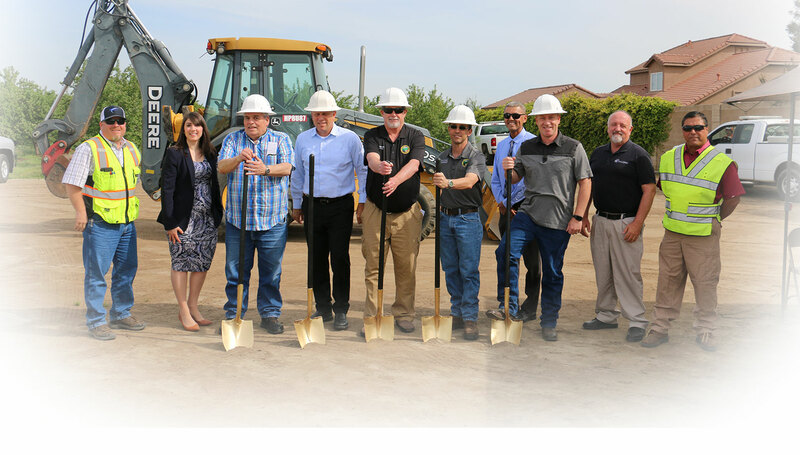 The eight Councils of Governments (COGs) in the San Joaquin Valley have together developed a ToolKit, which will assist Valley communities as they plan for the future through various types and stages of development. The Toolkit is an educational guide and reference source for communities who want to translate the Sustainable Growth Principles into action. Whether you are a newcomer to land use planning, a seasoned practitioner, a community decision-maker, a state official or an active citizen interested in land use planning, you will find tools to assist you in your efforts.